Absorbs moisture from the inside of clamshells. Available in a variety of sizes, colors, shapes and absorbencies. Strong cellulose tissue traps fluid inside. 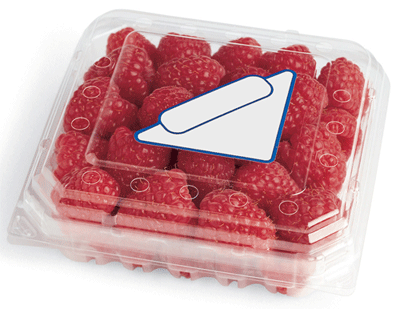 Patented sealing process prevents de-lamination. Patented pouch pad, sealed on all four sides. 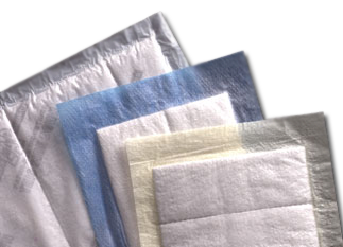 High capacity absorbency for high moisture products. Patented layered high crepe tissue pad. Consistent application of polymers provides superior performance. Available in cases or rolls.